Originally based on flash with very dark and old style. 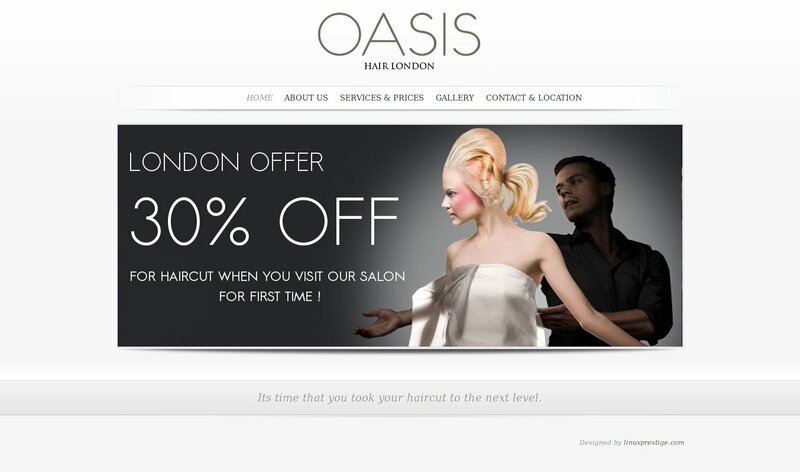 I've changed Oasis website to a slick-page-based, clean and professional website based on WordPress. My goal with this design was to made something similar to other business-oriented sites, but with a simpler and crisper aesthetic with fully functional Blog and Gallery sections. I'm a Freelance Web Designer / Dev & ICT engineer based in London. I specialise in creating websites for individuals and small-medium sized businesses, helping them to market their products or services successfully on the web.